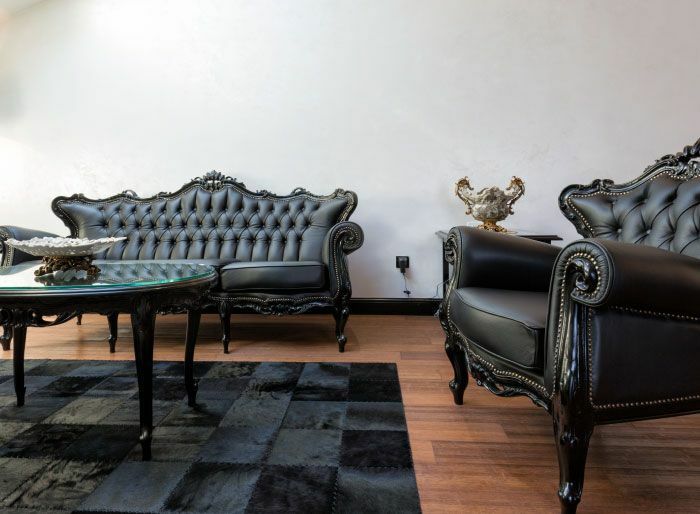 We restore damaged woodwork to its original shine, whether it is on your furniture, cabinets, or floors. Trust the Specialists at Promax Wood Restoration & Renovation Ltd. Located in Winnipeg, Promax Wood Restoration & Renovation Ltd. repairs, refinishes, and restores woodwork from antiques and modern furniture to doors and staircases. We offer on-site scratch and gouge touchups, moving claim inspections and damage repairs, and strip, stain, and finishing services for house woodwork. 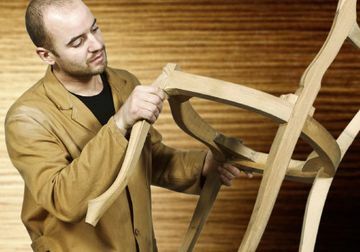 With over 40 years of experience, our experts know how to keep your furniture, old or new, looking its best. 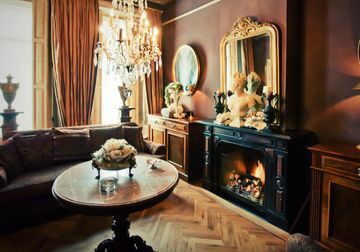 If you have ornate tables, cabinets with detailed carvings, grandfather clocks, or any other cherished woodwork, our professionals know how to handle them safely and professionally. All of our furniture work is customizable to fit client’s need and style. We aren't the only ones who can assure you of the quality of our work. Read this reference letter to see for yourself. Custom woodwork repairs and finishes can add much needed value and charm to your home. Trust our specialists to provide you with those professional grade refinishes and restorations. Our owner is always present and easily accessible if you should have any questions. We stand behind all our work and guarantee no surprises. You won’t find yourself dealing with last minute changes and added expenses. Your woodwork project is personalized to your needs; we won’t make any shortcuts or excuses. Promax takes complete responsibility for all the work done. Make an appointment with our woodwork specialists’ team today. I am writing to let you know how pleased I am with the work you and your men did for me. The door that was repaired turned out very well, and in my opinion, repairing was a better choice than replacing the door if one had been available. The kitchen cupboards and drawers look amazing!! The end section looks particularly good. The holes where a telephone and calendar used to hang are filled and the stain and finish brings out the grain of the wood beautifully. I’ll won’t be covering it up with a calendar. I will be recommending your company to my friends both for the quality of the work, and for the professional meticulous manner in which it was done. I can’t thank you and your staff and son enough for the difference you have made in the appearance of my home. We recently had our entire windows replaced. We had ProMax stain all of the new oak frames. We are 100% completely satisfied with the job. The job was done in a very timely manner and the quality of the job is very good. Thanks again! Promax Wood Restoration is happy to offer you professional, experienced and certified appraisal service through our sister company, Harck West. Frank Harck, the owner of both Promax and Harck West, has more than 25 years of experience in appraisals of property such as antiques and heavy machinery and in appraising the value of business assets and leasehold improvements across Canada and the USA. Harck West also offers arbitration and consultation services to resolve commercial liquidation disputes. Schedule an appointment with Harck West by calling us at 204-943-7887. 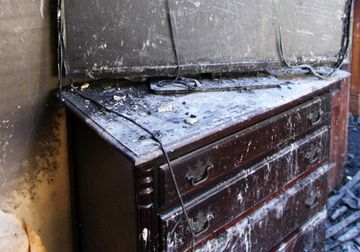 Our restoration services will make your antiques beautiful, even after flood or fire. View our gallery of completed projects to find out if our services are right for you. Have a moving or insurance claim? We are certified to appraise the damage.